From all of the world! As it continued to race!! Had there been such a showing! 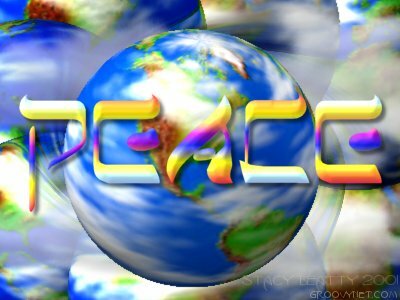 Praying for peace to all men! Made the static so loud! AND SHOW US YOUR LIGHT!! In the back, cried out, "Look!" "Up there near the ceiling!" Of God's great and loving will! Caused the rooftops all to raise!! As one, in peace, at last!! Could there be a better time? Is a great idea, don't you?